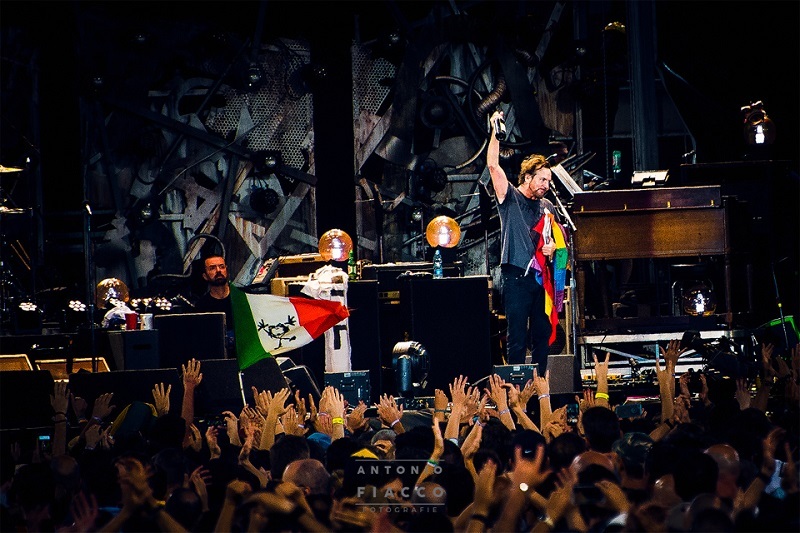 – PearlJamOnLine.it is made by fans, for fans. It is not an “official” website and is not meant to be perceived as such. The authors of PearlJamOnLine.it do not have access to any personal information on Pearl Jam members, or to any professional promotional materials such as photographs, autographs or recordings. The authors do not have any direct contact with Pearl Jam members & their crew, therefore we do not have the ability to arrange for interviews, concert bookings and such.